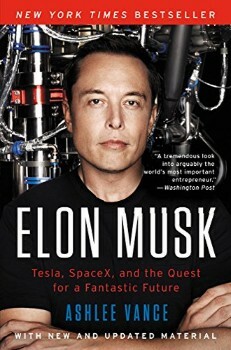 Books from the founders of Amazon, Nike and Apple. 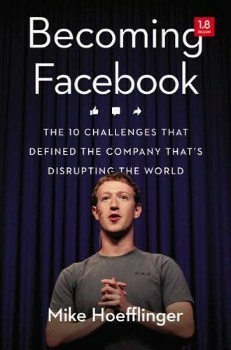 Find out how some of the greatest brands in the world started their businesses. 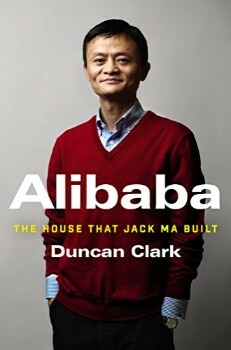 Clark tells Alibaba’s tale in the context of China’s momentous economic and social changes, illuminating an unlikely corporate titan as never before. 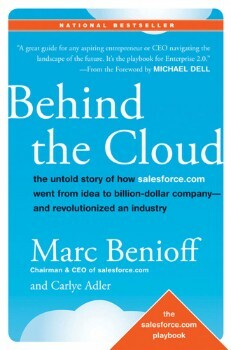 …how salesforce.com did grow from a startup in a rented apartment into the world’s fastest growing software company in less than a decade? 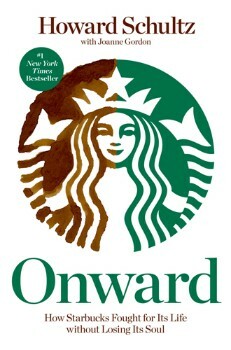 The CEO of Starbucks recounts the story and leadership lessons behind the global coffee company’s comeback and continued success. 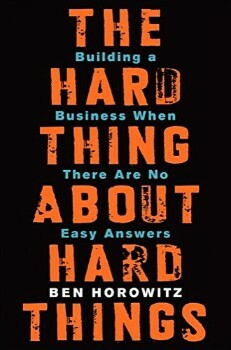 A lot of people talk about how great it is to start a business, but only Ben Horowitz is brutally honest about how hard it is to run one. 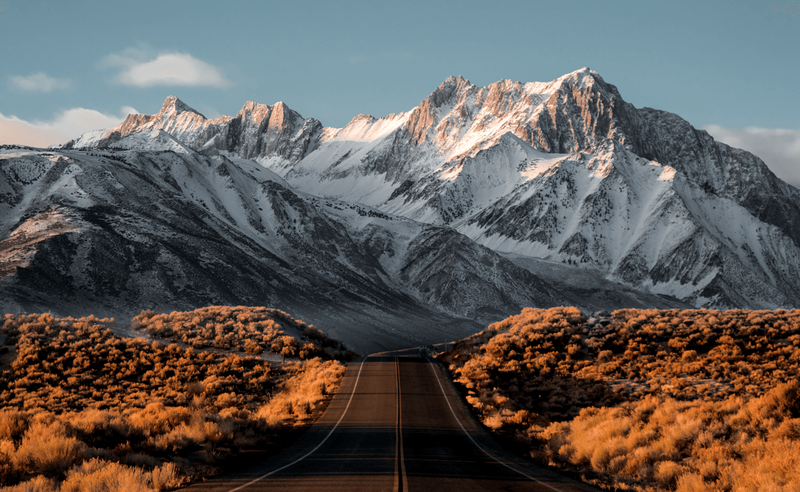 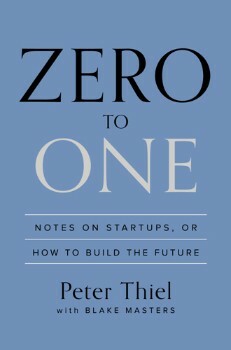 Zero to One presents at once an optimistic view of the future of progress in America and a new way of thinking about innovation. 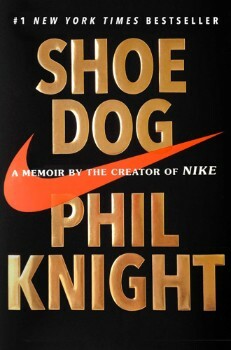 In this candid and riveting memoir, for the first time ever, Nike founder and board chairman Phil Knight share the inside story of the company’s early days as an intrepid start-up and its evolution into one of the world’s most iconic, game-changing, and profitable brands. 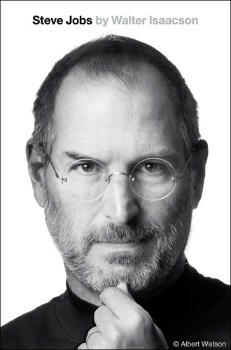 Steve Jobs story is instructive and cautionary, filled with lessons about innovation, character, leadership, and values. 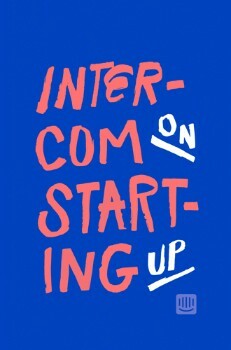 This book is Intercom’s honest, opinionated take on what they’ve learned building Intercom over the past 6 years. 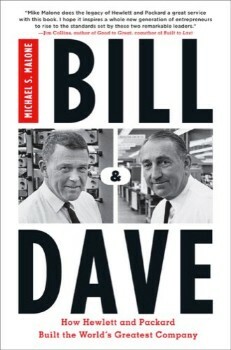 This is a fantastic biography, management guidebook, and business history, all in one. 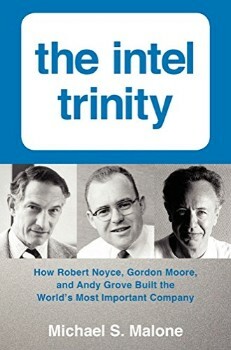 The Intel Trinity is not just the story of Intel’s legendary past; it also offers an analysis of the formidable challenges that lie ahead as the company struggles to maintain its dominance, its culture, and its legacy. 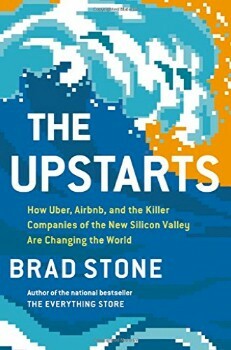 The Upstarts is the definitive story of two new titans of business and a dawning age of tenacity, conflict and wealth. 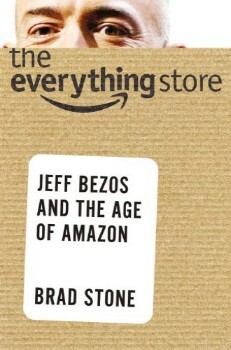 In Brad Stone’s riveting account of the most radical companies of the new Silicon Valley, you discover how it all happened and what it took to change the world. 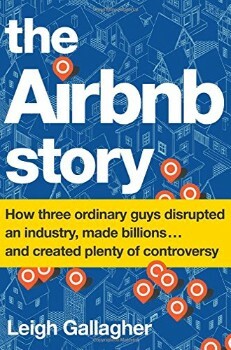 This is the remarkable behind-the-scenes story of the creation and growth of Airbnb, the online lodging platform that has become, in under a decade, the largest provider of accommodations in the world. 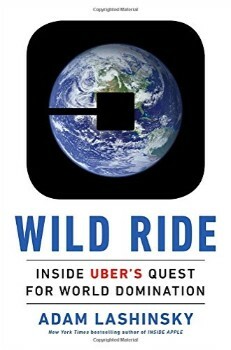 This book is the untold story of Uber’s meteoric rise, and the massive ambitions of its larger-than-life founder and CEO. 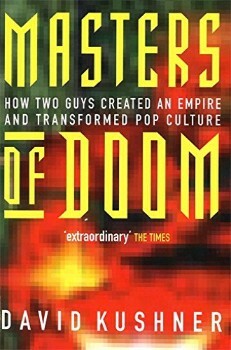 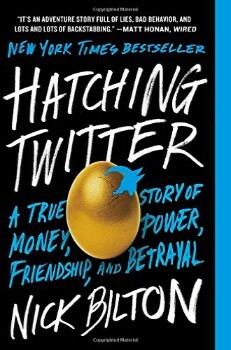 Terrifically told… The storytelling is so fluid, so addictive, that your twitching thumbs keep working the pages. 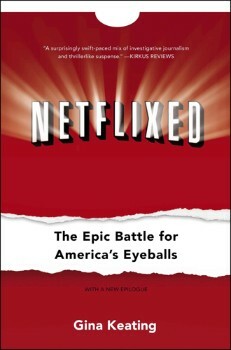 The inside story of Netflix’s incredible rise and uncertain future as master of the video universe. 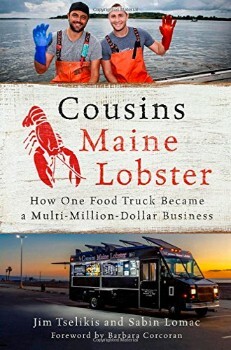 This business book from the co-founders of the smash hit Cousins Maine Lobster food trucks reveals to new entrepreneurs how the authors built their brand through integrity and authenticity. 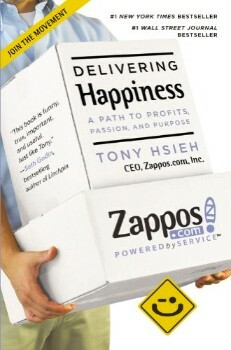 In “Delivering Happiness”, Zappos CEO Tony Hsieh shares the different lessons he has learned in business and life, from starting a worm farm to running a pizza business, through LinkExchange, Zappos, and more. 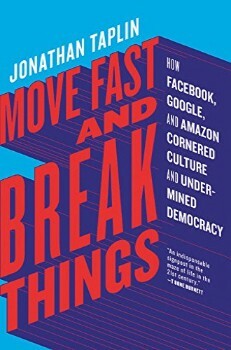 Intimate, fast-paced, and deeply informative, Becoming Facebook shares the true story of how Zuckerberg joined the ranks of iconic CEOs like Steve Jobs, Larry Page, and Jeff Bezos-as Facebook grows up, overcomes setbacks, and works to connect the world. 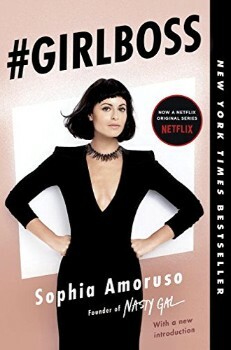 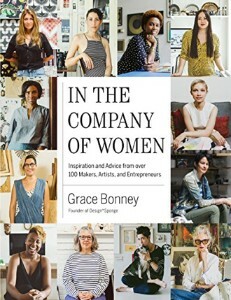 In the New York Times bestseller that the Washington Post called “Lean In for misfits,” Sophia Amoruso shares how she went from dumpster diving to found one of the fastest-growing retailers in the world.